a circle of sections, held together but separable – each segment distinct. Plant: Small pyramidal tree. Leaves are oblong, evergreen, smooth and shiny. During spring and summer white fragrant flowers appear followed by orange aromatic fruits. Main Growing Areas: Brazil, United States, Israel and the Mediterranean and Australia to a much lesser degree. Major Constituents: d-Limonene (up to 96% has an orange like odour), linalool, a-pinene, myrcene. 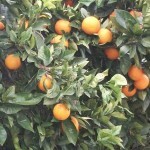 Interesting snippets: The name orange is derived either from the Sanskrit for the fruit, naranji or the arabic narandj. 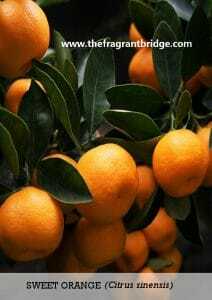 The orange is native to China and it was brought to Europe by the Arabs or Portuguese explorers (depending on which source you read) and later introduced to the Americas by Columbus. I tend to think it was the Arabs as they were distilling products from the Seville Orange in Spain from the 11th century. The orange is a traditional Chinese symbol of good luck and prosperity. In Australia nothing is wasted. After the juice and essential oil is extracted the left over remnants are used as a stock feed supplement, which is said to improve the milk yield of dairy cows. When grown in the best conditions, some orange trees can live up to 50 years, continually flowering and fruiting every season. 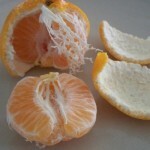 Part of Plant used /Extraction: Outer peel. Extracted by cold pressing of ripe or very ripe fruit. The essential oil is extracted from the flavedo (outer part of the orange peel). The thin part of the peel is removed from the rest of the orange. It is mixed and crushed with water in a cold press and processed through a hydrocyclone and centrifuge to separate the essential oil from the water molecules, and finally out through a polisher refined centrifuge to ensure absolute purity of the oil. 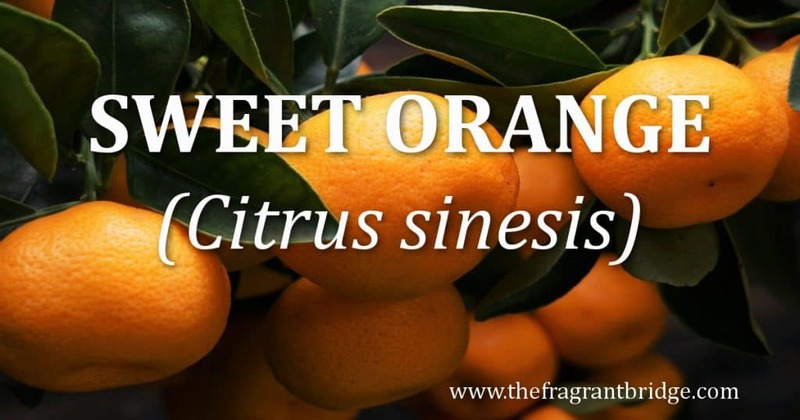 500kg of oranges yields approx.1kg of essential oil. 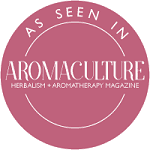 Therapeutic actions: Good digestive oil, poor appetite, indigestion, constipation. Calms a nervous stomach, good for bronchitis and colds. Useful to help get children to sleep. Emotional and Spiritual: Helps in depression, sadness, hopelessness. It energises when apathetic, resigned and unable to make necessary changes. Helps reduce the fear of the unknown. Conveys joy and positivity. Remove the seriousness that is bogging you down in life. Sweet orange is for the hard working, efficient perfectionist. Acting like you know everything, and have little tolerance for other people’s mishaps and learning experiences. Stop being so boring and feeling YOU are the only one who can do anything. Lighten up and enjoy life. You can be responsible and efficient and have a light spirit at the same time. Smile and find your sense of humour. Feeling stressed, worried, frustrated, let down or generally blah? Do you feel you have to do everything because no one else will or can do it properly? Have you forgotten how to laugh and have fun and wonder what joy is because you’re not feeling it? Spend time in the early morning or late afternoon sun allowing the rays to warm your skin. Do something that brings joy to others. Teach others how to do things and allow them to do them in their own way so you can get on with life. Look for joy in your life and you will find it. It may take some work on your part to feel joy again but it will be worth it. Safety: Non-irritating, non-sensitising, non-toxic, non-phototoxic. Should be used fresh within 6-12 months as it tends to oxidise relatively quickly. Best to store in a cool dark place like the refrigerator. If it stops smelling like the fresh fruit then best not to use on the skin as it can than cause skin reactions. You can still use it in cleaning products. 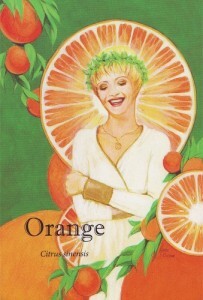 This entry was posted in Essential Oils and tagged apathy, colds, constipation, poor apetite, sadness, sweet orange on June 19, 2015 by Carole Hodges.